Rana Florida is a lover of family gatherings, great food and good times. She learned the basics of cooking from spending her childhood in the kitchen with her mother, aunts, sisters and cousins. She refined her skills at the Institute of Culinary Education in New York City when she immersed herself in classes with her brother. 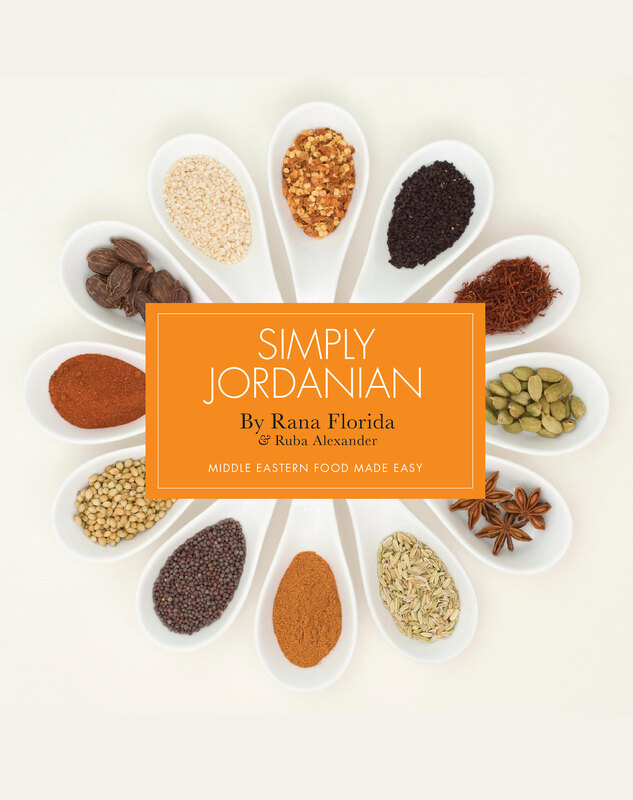 From hummus with mouthwatering grape leaves to tabbouleh with baba ghanoush, Jordanian food has never been more delicious or easy to make than with best-selling author Rana Florida showing us how in this vibrant cookbook. Rana and her sister dive into the family archives to bring you the top Middle Eastern recipes. Simple step by step instructions accompanied by vibrant close up images, makes it easy enough for any novice to follow. Simply Jordanian shows us a wide variety techniques; ranging from baking, sautéing and grilling to stuffing of vegetables. The sisters show us how to use fresh herbs, garlic, tahini, spices, onion, tomato sauce and lemon to bring out the flavors of the region. Serve up traditional Jordanian cuisine to family, friends or at a special event. Get your mezze platters ready!